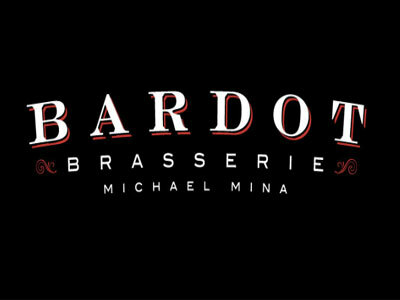 You will feel as though you have walked into a Parisian café when you see Bardot’s distinctively French-feeling low lights, brass accents and dark woods. Bring a special someone and enjoy the romantic atmosphere over an appetizer and drinks, or splurge on one of the fabulous entrees. Be sure to try the escargot that is wrapped in delicate puff pastry. 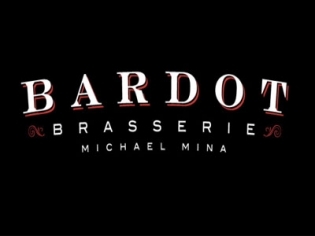 The entrees include Rack of Lamb Basquaise, Maine Lobster Thermidor or Sole Meuniere. The cocktails are top-shelf or choose a special French wine or Champagne. With an exquisite dessert menu, what else do you expect from the French, save room for a macaron, clafouti or baba au rhum.